1# Sliced Cooked Ham. Great for sandwiches. 16 Slices per pack. 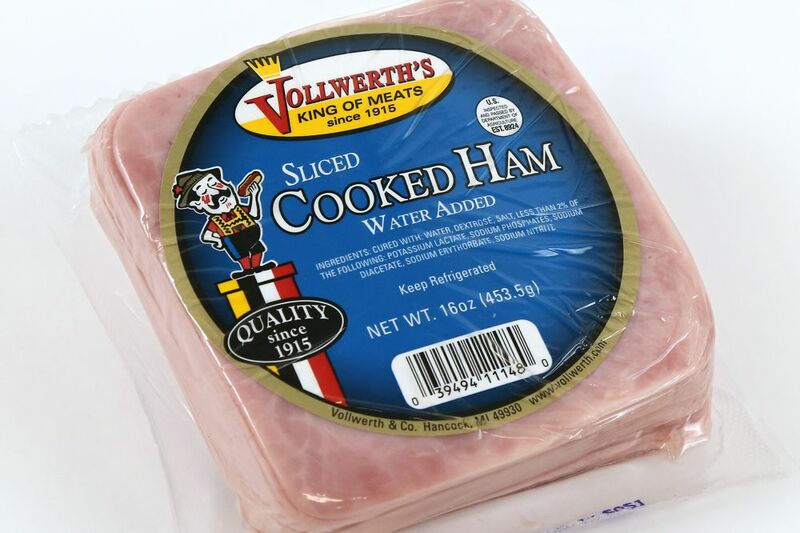 Sliced Cooked Ham with water added. Cured with: water, salt, dextrose, sodium phosphate, sodium erythorbate, sodium nitrite.